The Lord & Taylor Gift Card. It's the gift everyone loves. Fabulous style. Designer names. Unparalleled customer service. That's all part of your gift when you give a Lord & Taylor Gift Card. 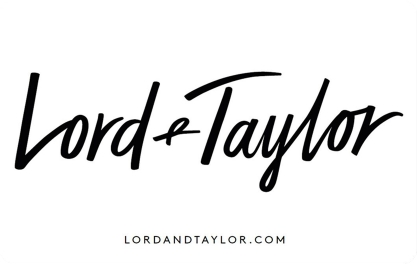 Whether your recipients use it in store or at lordandtaylor.com, they'll love the Lord & Taylor experience. It's the right choice for every occasion.